A.A. Milne’s beloved series of books focusing on a young British boy named Christopher Robin and the world of his Hundred Acre Wood have long been associated with the Disney version; it is probably fair to assume that most Americans picture Winnie the Pooh, Piglet, Eeyore, Tigger and all of their friends as their 1960s-1990s animated versions. First appearing in 1924, Pooh himself is an icon – instantly recognizable, even in his originally illustrated design. But although none of the stories that happen in the Wood could have been without the childhood lens of Christopher Robin’s fertile imagination, few stories outside of the original books really focus on him. He has, in the Disney Pooh-niverse at least, been a mere messianic character, around whose real-world wisdom the make-believe denizens of this reality revolves. 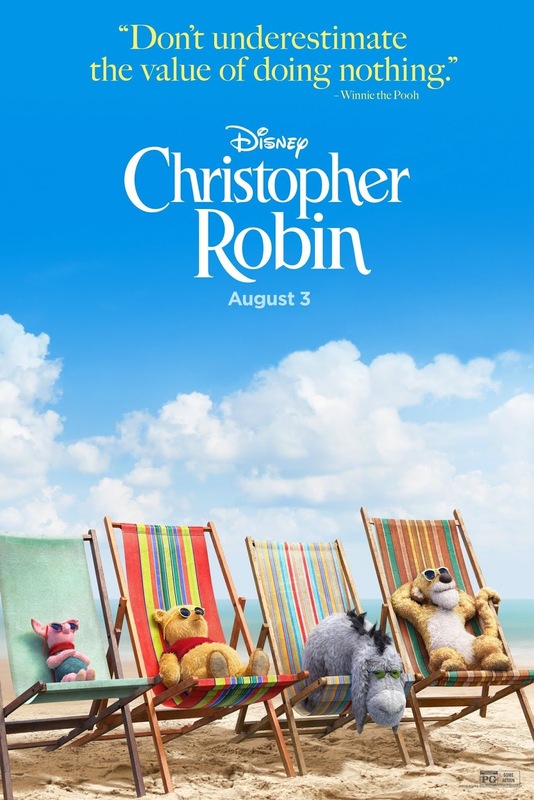 Marc Forster’s Christopher Robin does its best to mix the worlds of Milne and animated Disney films, resulting in a nostalgic, if naïve, romp through the ways adults tend to repress their childhood selves in order to live in a world that cannot often cater to whimsy. Ewan McGregor is the grown Christopher Robin; gently gruff, having had his colorful childhood beaten out of him by a grey world that values responsibility and eschews the quaint notions of fun and adventure, he now works nigh-obsessively for a luggage company in financial crisis. When his dear old chum Winnie the Pooh stumbles back into his world, looking to him for the youthful outlook he represented to the gang of plush teddies when he was very young, Christopher Robin must reconcile his adult life with his childhood dreams, torn between his great love for his young daughter Madeline (Bronte Carmichael) and his desire to prove himself at work. Like many Disney movies with similar themes – Hook, Mary Poppins – the message is clearly about valuing the lessons and simple pleasures of the child as it remains alive within the hardened adult. There is no mistaking that the presence of Pooh and friends in the grown-up Christopher Robin’s life are symbolic of the ways he has repressed the importance of playfulness and magic, replacing it with a stern (if endearingly blundering) regard for serious things such as education and authority. 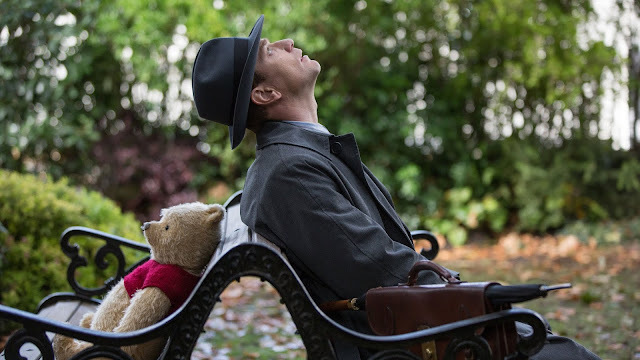 Sentimentally, the film is predictable – we already know that our beloved “silly old bear” will impart his bumbling, pure insight to his human friend and help him, even as he fervently denies there is anything at all wrong in his life. We know that Christopher Robin will not fail, for these cherished characters have unerring faith in him and in his basic goodness. Anyone even tangentially familiar with this type of story arc can see the end from the opening credits. But this predictability is comforting, in a sense, and the film gets to its foregone conclusions in a beautiful way – slowly, with the deliberateness of childhood’s dalliances. Much like the books on which it is based, it takes its time with the little things, with characters who straddle the line between adorably sweet and utterly saccharine. The CGI versions of the Hundred Acre Wood gang are amalgams of the original E. H. Shepard illustrations and their later Disneyfications, lovingly depicted as the ragged toys they are in reality imbued with a sense of wonder – they are not machinations of Christopher Robin’s psyche, but actual creatures, characters other people witness as living beings when they enter the bustle of postwar London to help their human friend. Certainly, the moral of misplaced value and the importance of slowing down to appreciate the quiet and thoughtful world of one’s inner child is oversimplified, but so joyful is this return to Milne’s secret boyhood landscape that it does not really matter. Even if we lose these precious parts of ourselves, Christopher Robin suggests, they can be found again; we can recapture what it means to live in the moment and find the happiness in something as ordinary as a red balloon on a dreary day. 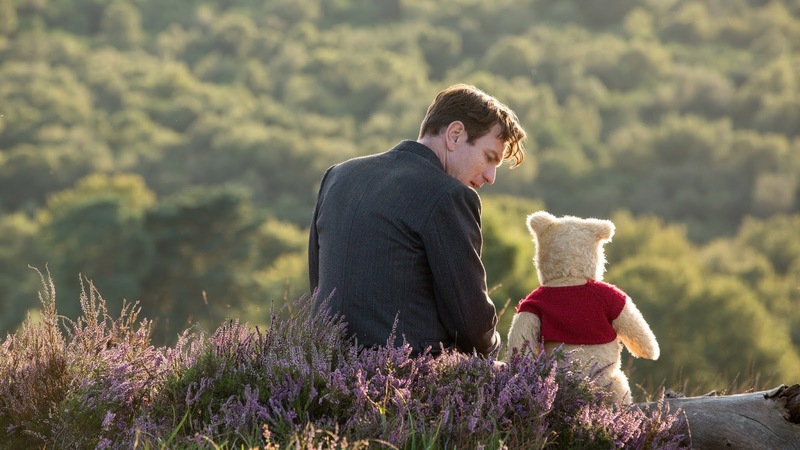 For anyone who has grown up alongside Christopher Robin and spent time in his world, there is much in which to delight here. Of particular note is the astute casting of our button-eyed friends, each of whom are voiced with reverence to the roundness of their characters. Jim Cummings, who has voiced Pooh and Tigger since the deaths of their original voice actors, is just so naturally at home with these characters – the sleepy, gentle loops of Pooh’s ponderings and the bouncy, trouncy, pouncy fun-fun-fun of Tigger’s boisterousness have not aged one iota in more than twenty years, and though the designs of these characters have changed, they are still so wonderfully themselves. Brad Garrett is unexpected comic relief voicing the dour and gloomy Eeyore, and there is just something so classically real that endows perfection to his portrayal of the disconsolate donkey. The human actors are perhaps not as much sheer fun, but McGregor in particular shines, balancing the weariness of a man who grew up too quickly with the very big heart he shares with the film that bears his name. While it often seems unsure of its pacing, Christopher Robin does its best to keep its focus on the message. 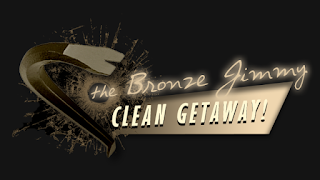 In his novel, Linger Awhile, author Russell Hoban wrote: “The grown-up is only a thin coat of chocolate over the hard nut of the child. Whatever you were as a kid, you still are when the chocolate gets licked off or scraped off.” We tend to dip ourselves in the chocolate over and over in our adult lives, but if the lessons of childhood still ring true within us, as our dear old playmates from the Hundred Acre Wood have returned to remind us, that seed of untainted imagination can be planted at any time, our laughter bright and free as an unfettered balloon.